Dr. Darren Wirtz is an Osteopathic physician serving the residents of the greater Las Vegas, Nevada, area. 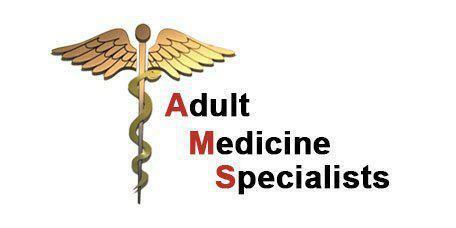 At Adult Medicine Specialists of Las Vegas, the doctor and his staff specialize in adult primary care. With over 11 years of experience, Dr. Wirtz offers his patients individualized healthcare plans based on their own personal needs and conditions. He is well known for his professionalism and his dedication to his patients. In 2005, Dr. Wirtz received his osteopathic medical degree from Kansas City University of Medicine and Biosciences. 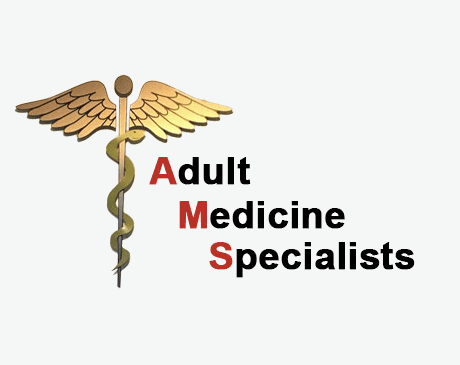 He has extensive experience in the field of internal medicine and continues to pursue his education in an attempt to provide his patients with the latest advancements in quality health care. Dr. Wirtz has diagnostic tools that are state of the art and second to none when it comes to providing a reliable diagnosis to each patient. The doctor and his staff strive to provide the most accurate and effective treatment plans to every patient that visits his office.